The first item I tried is the dry shampoo. The following are my opinions on the product. 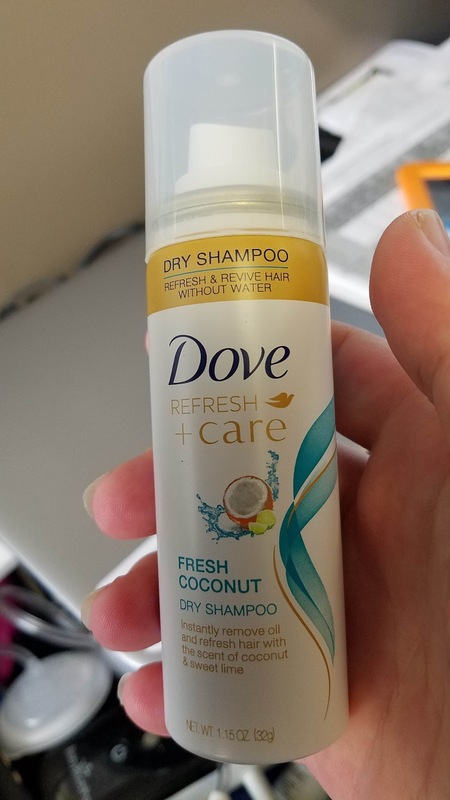 As happens, I found myself running late one day and had skipped my shower the night before because, well, I like sleep :) At work, I remembered I had stashed the sample can of Dove Dry Shampoo in my bag so I figured I'd give it a try. 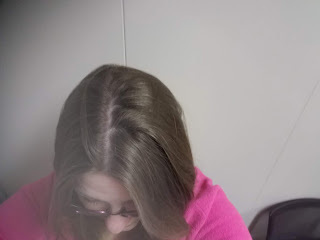 I'm a big fan of dry shampoo - totally saves the day when I have a surprise meeting or if I've been dealing with sick baby, pumping, cleaning house, etc. I hadn't tried the Dove brand before though. I really liked the smell. The coconut lime was a nice change from other dry shampoos. I don't feel like it really absorbed all the oil. 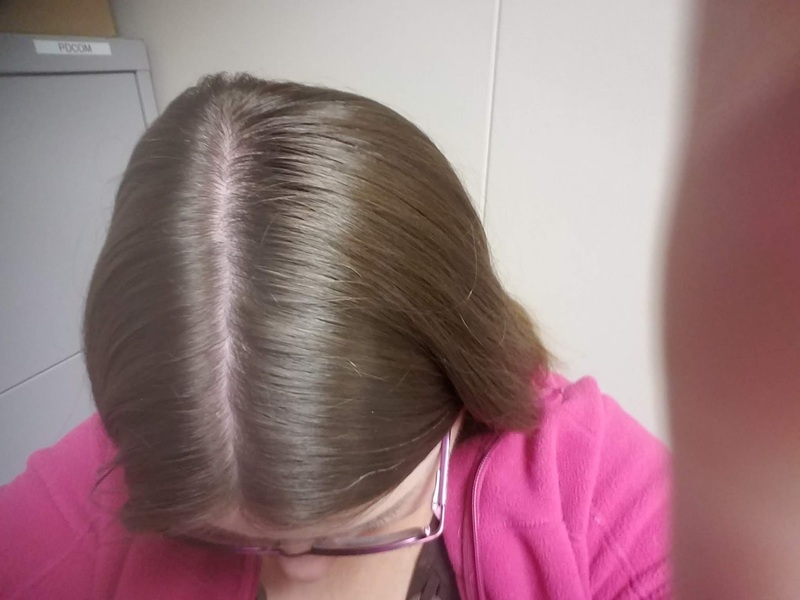 It was ok, but had my hair been any oilier, it would not have done the job. Overall, I'll finish out this sample can, but I'm not sure I'd purchase it. There are other brands that do a better job and in all honestly, corn starch is my preferred "dry shampoo".